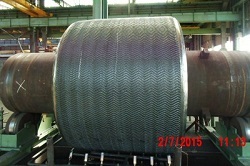 Swedish ME Steel FZC sells high performance products imported from DURUM Verschleiss-Schutz GmbH in Germany. We work developing customized solutions for each problem in wear protection and give support in wear problem to our customers offering better solution compared to standard solution found in the Market. 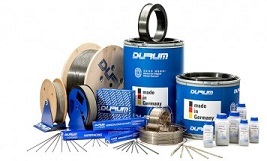 As DURUM Germany, we focus part of our efforts in developing of new products, to achieve new solutions, offer technology and applying of hard-facing. The products are successfully used by customers in the steel- and ceramic industry, oil and gas industry, mining, cement industry, agriculture and many other industries.